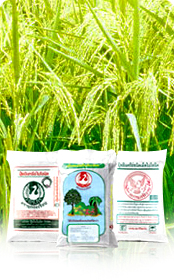 Apart from liquor and beer products, companies with in the Group of the Thai Beverage Plc. also have several other related products. They are established with the aim to produce and market products realized from waste materials in order to add value, help reduce waste matters, but at the same time are also the initiators of technical researches that directly benefit the general public. These products are light construction bricks, fertilizers (from liquor production wastes); animal feed and supplementary animal feed (from malt waste); etc. 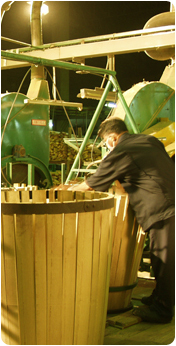 The oak barrels of Thai Cooperage Co., Ltd. are guaranteed both in quality and standard because they are produced from top quality oak planks, and are produced through a meticulous process by craftsmen who have been well trained from the USA. 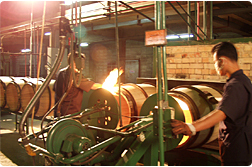 Producing Company : Thai Cooperage Co., Ltd.
Apart from light construction bricks, the company also produces ready finished floor, under the brand Mountain Rock. 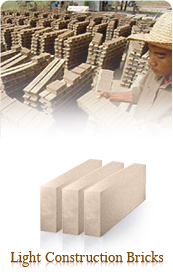 The products are ready finished cement floor of various types, such as with concrete finished, polished stone finished, coarse-grain finished, fine-grain finished. Production Factory : Charun Business 52 Co., Ltd. Producing Company : Thai Beverage Energy Co., Ltd.